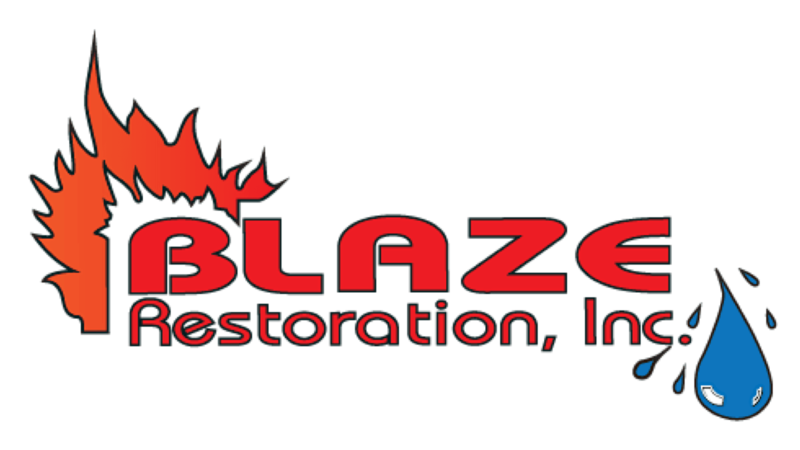 Biohazard & Trauma Remediation - Blaze Restoration Inc. The Certified Bio-Recovery Master is the American Bio-Recovery Association's highest level of Certification. 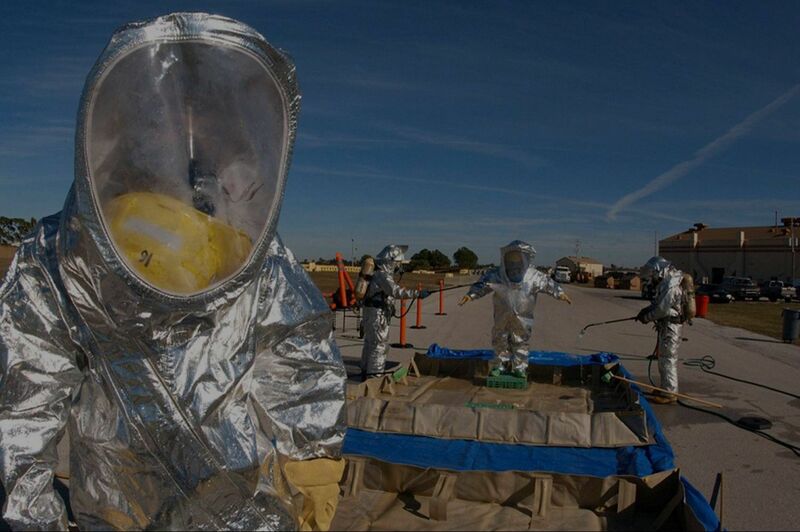 To earn the CBRM designation, the candidate must have 10+ years of experience and demonstrate a high level of diversified knowledge in Bio-Recovery, Infection Control, Hazardous Materials Response, and Risk Assessment. The requirements are very difficult and not many have met the qualifications to earn this designation. 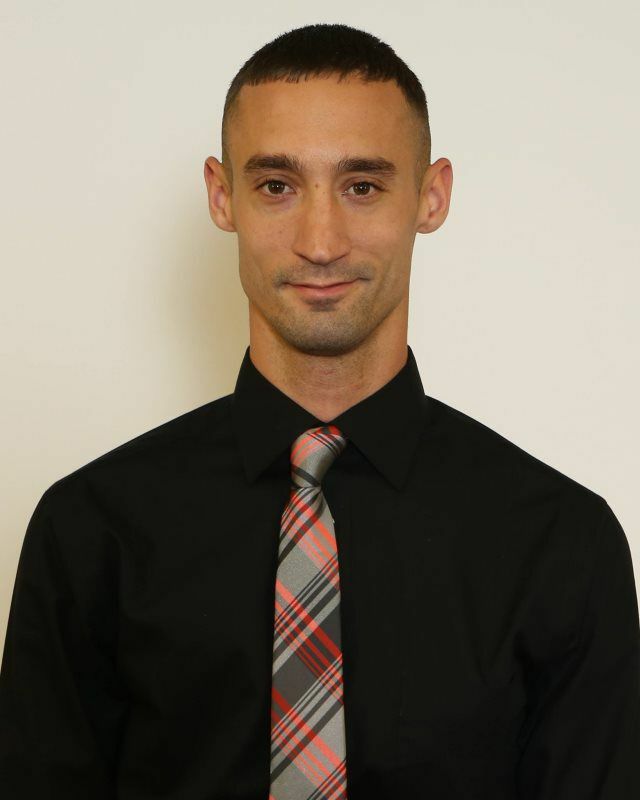 We are proud to have Dale apart of our Blaze team! The requirements are very difficult and not many have met the qualifications to earn this designation. We are proud to have Dale apart of our Blaze team! WE ARE YOUR IMMEDIATE, EXPERIENCED, SENSITIVE PROFESSIONAL, AND YOUR SOLUTION TO BIO-RECOVERY. The last thing a grieving family wants to deal with is the aftermath of a loved one’s tragedy. We understand the unpleasantness of the situation and as a member of the American Bio-Recovery Association, are sworn to uphold the highest levels of industry performance, and as well trained to handle the most severe bio-hazards promptly, professionally, and discreetly. Our company began providing these specialized services in 2009 because of a need recognized for the Quad Cities community who had no one to turn to when faced with the aftermath of a traumatic death or crime scene. We have established experience in the cleaning, containing removal, and transportation of potentially infectious waste. By utilizing our professional services, you eliminate the likelihood of re-traumatizing family, friends, or co-workers and we are sensitive, and trained to restore peace of mind when tragedy strikes.